Home Achievements Nursing Program Rated Among Top 10 Percent in U.S. Nursing Program Rated Among Top 10 Percent in U.S.
Southern’s nursing program is ranked among the top 10 percent in the country, according to a prominent online resource for future nursing students. NursingSchoolsAlmanac.com lists SCSU among its ranked programs, a distinction granted to only about one in 10 nursing schools that it assessed throughout the nation. A total of 3,200 such programs were evaluated. It ranks SCSU 23rd in New England – which places the program among the top 20 percent of schools in this six-state region. NursingSchoolsAlmanac.com lauds SCSU for its 90-percent pass rate on the National Council Licensure Examination (NCLEX), the test that a nursing student must pass to attain a license. It also notes that the university’s Accelerated Career Entry (ACE) program students garnered a pass rate of between 93 and 100 percent on the NCLEX since 2010. ACE is geared toward students who are looking to make a career change into nursing. “In addition, the most recent graduating class of the family nurse practitioner M.S.N. (Master of Science in nursing) program displayed a 100-percent pass rate on the American Academy of Nurse Practitioners exam,” the publication states. Lisa Rebeschi, chairwoman of the SCSU Nursing Department, said she was pleased to learn about the report and ranking of the program. In addition to success on the NCLEX exam, criteria used by NursingSchoolsAlmanac.com include an institution’s academic prestige and perceived value, as well as breadth and depth of nursing programs offered. SCSU’s nursing program began in 1969, when about 20 students were taught by two faculty members. The first 13 graduates of the program got their diplomas in 1973. Since then, the program has grown exponentially. Today, it averages more than 200 students, awarding both undergraduate and graduate degrees. 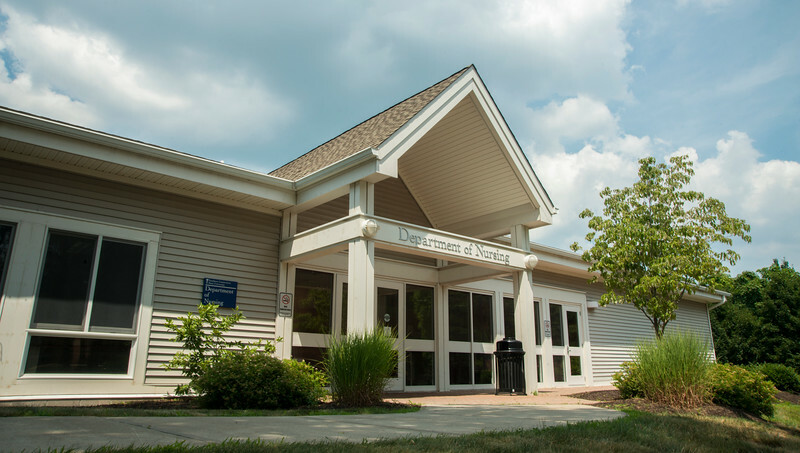 Southern – in partnership with Western Connecticut State University – began offering an Ed.D. in nursing education in 2012. At the undergraduate level, more than 850 students have declared themselves nursing or pre-nursing majors.